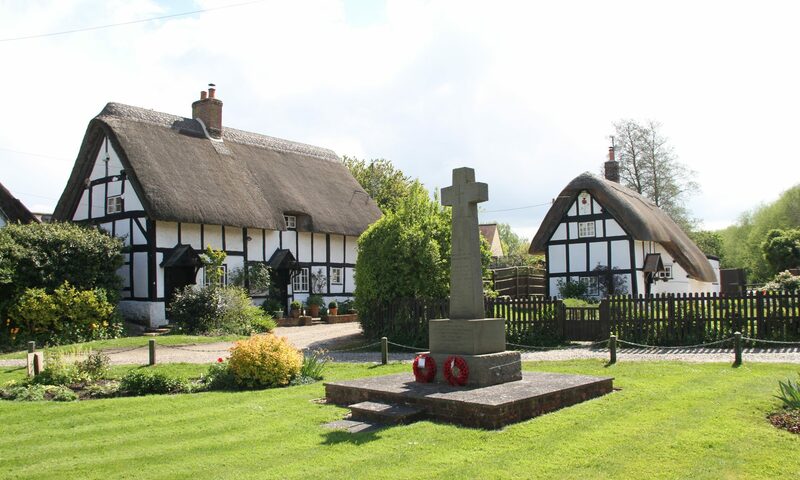 Some members of CLHG are researching the various names that are listed as being in Chalgrove on the 1939 Register of England & Wales and the censuses from 1851 to 1911 and trying to piece together their lives both in the village and the wider world. For other stories of people associated with Chalgrove see the appropriate page. All Pictures and text copyright CLHG or its members.